WOW Air’s proposed investment from Indigo Partners has been cancelled. 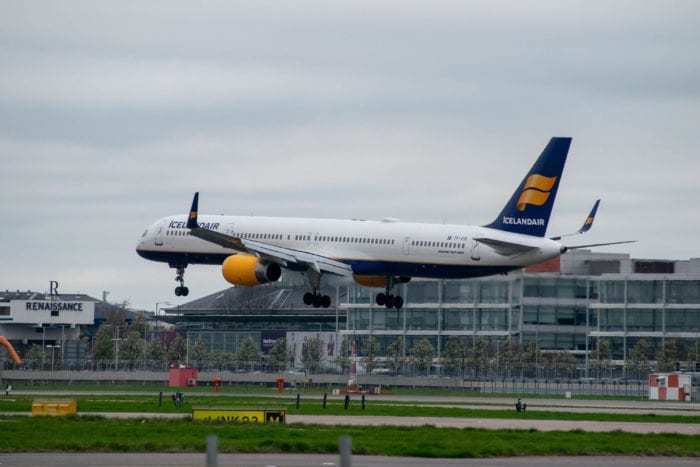 This surprising news was announced by WOW Air yesterday and, as a result, discussions are once again underway with full-service rivals Icelandair. Icelandair had previously called off an acquisition of WOW Air, as conditional requirements were not met by a proposed deadline. WOW Air was in substantial financial difficulty, even prompting a personal investment by the airline’s CEO. As such, Indigo Partners was looking into an investment at the end of February. Simple Flying reported that this deal was in the final stages. WOW Air and Icelandair are the two main carriers in Iceland. While WOW operates on a low-cost carrier model, Icelandair operates on a full-service model. Both airlines operate out of Keflavik International, although while Icelandair was founded way back in 1937, WOW is only seven years old. Both airlines currently operate flights to both Europe and North America. Iceland is located in an ideal mid-way position, making it a perfect stopover destination. Passengers have a wide choice of departure and arrival airports, but have to transfer in Iceland. Both airlines, therefore, offer the option for passengers to stop over in Iceland for a night or more en route. The withdrawal of Indigo Partners from a rescue deal means that two bids to purchase WOW Air have now broken down. 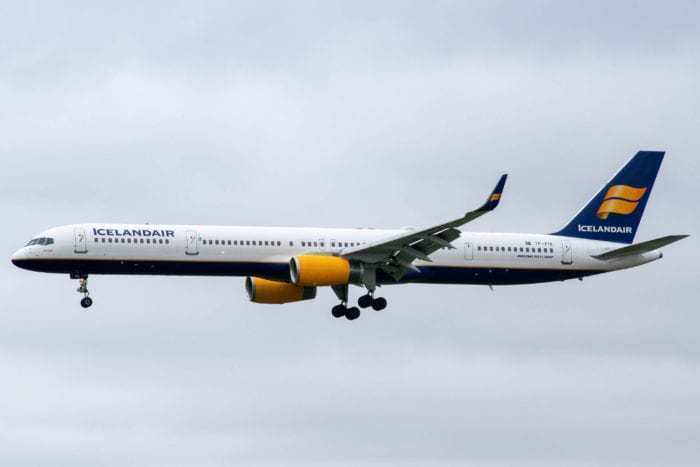 The first deal to purchase the company was proposed by Icelandair on November 5th, 2018. However, it pulled out of the purchase on November 29th. The Indigo Partners investment was announced just a day after the Icelandair deal fell through. The deal would’ve seen an investment of $90m in WOW in return for a 49% share. Icelandair has now resumed discussions with WOW Air, and negotiations should be completed by Monday. This means that lots of behind the scenes work will be taking place over the weekend. The Icelandair offer was initially cancelled due to criteria not being met by WOW Air in time for a shareholders meeting. It’s entirely possible that work has continued to fulfil these criteria in the background, and that WOW Air now have all their boxes ticked. There is clearly still a lot of interest from Icelandair, as negotiations would not resume otherwise. Now that all negotiations with Indigo Partners have been suspended, we should hopefully see a deal with Icelandair reached soon. Simple Flying will, of course, follow proceedings and report on them for readers. Do you think Icelandair will purchase WOW the second time around? Let us know in the comments down below!